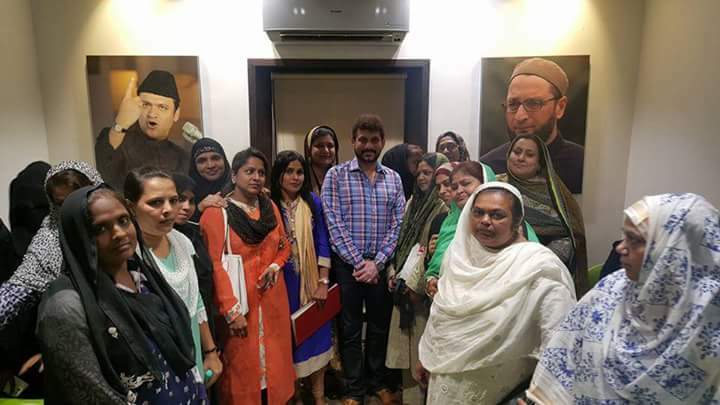 Mumbai: All India Majlis-e-Ittehadul Muslimeen (AIMIM) Mumbai General Secretary Aabid Sayyed held women’s wing meeting at AIMIM Mumbai head office to discuss about representations of women, to strengthen the party and get more women enrolled into the party membership. During the meeting, different ways to strengthen and formation of more women’s wing in the city and state level were discussed and also planned to make women leaders at specific areas to pitch more female workers to increase party activities at larger scale. 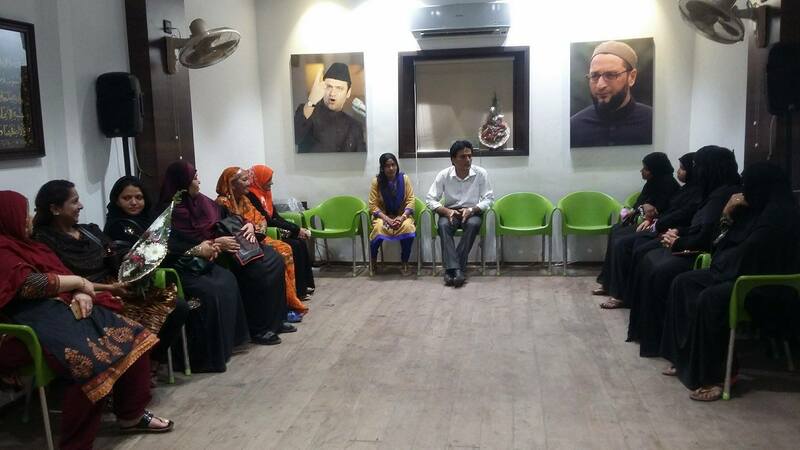 Aabid Sayyed also launched mass women’s campaign with a motive of reaching every new member and to enroll more and more female candidates in the party. “The people have realized it is only AIMIM which can lead the nation to new heights of development, progress and prosperity for which every woman and man needs to participate.” Aabid said. 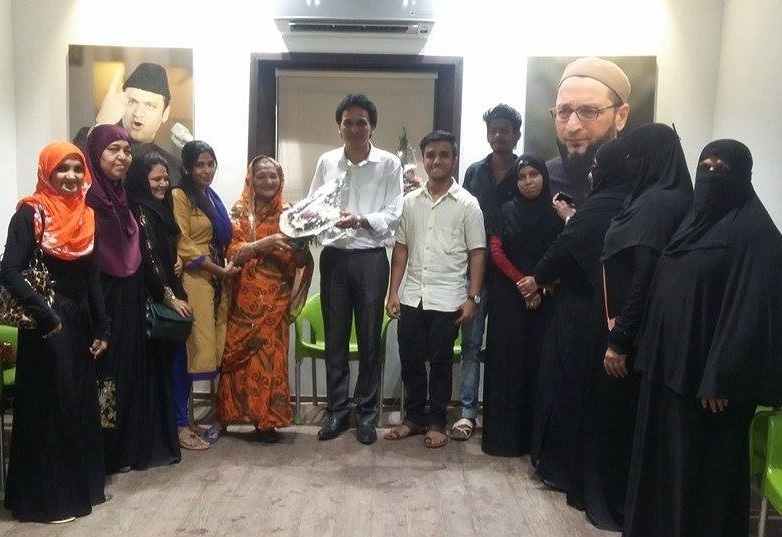 Recently AIMIM Mumbai women’s new office was inaugurated by Adv. Waris Pathan (AIMIM MLA, Byculla ), Aabid Sayyed (AIMIM Gen. Secretary, Mumbai) and Abdul Rehman Patni (President, AIMIM Mumbai) in the presence of thousands of active party members.